Adopts unique magnetotherapy. 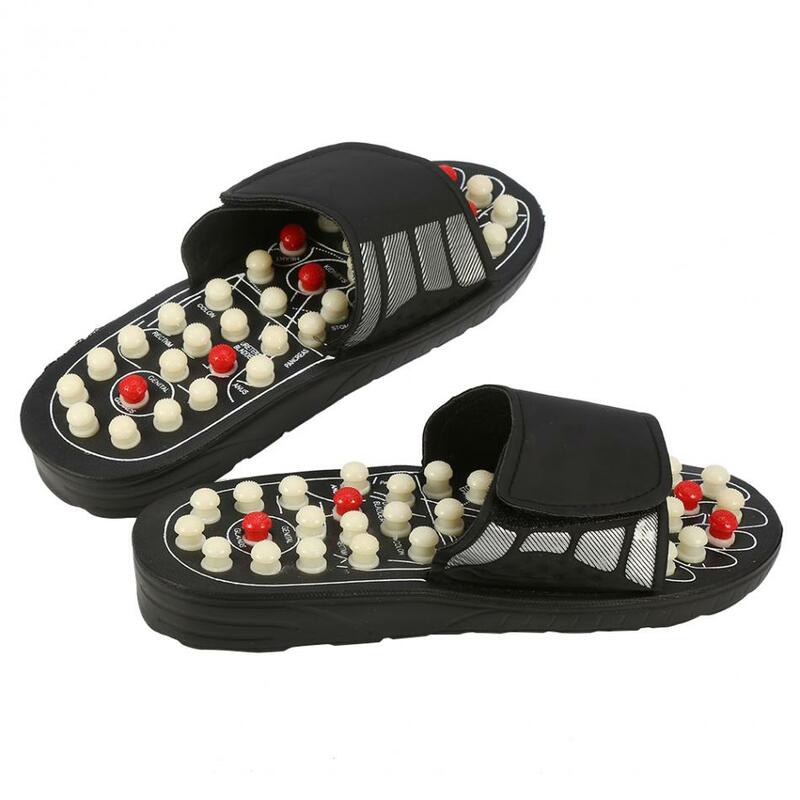 41 pieces massage points arranged scientifically on each shoe. 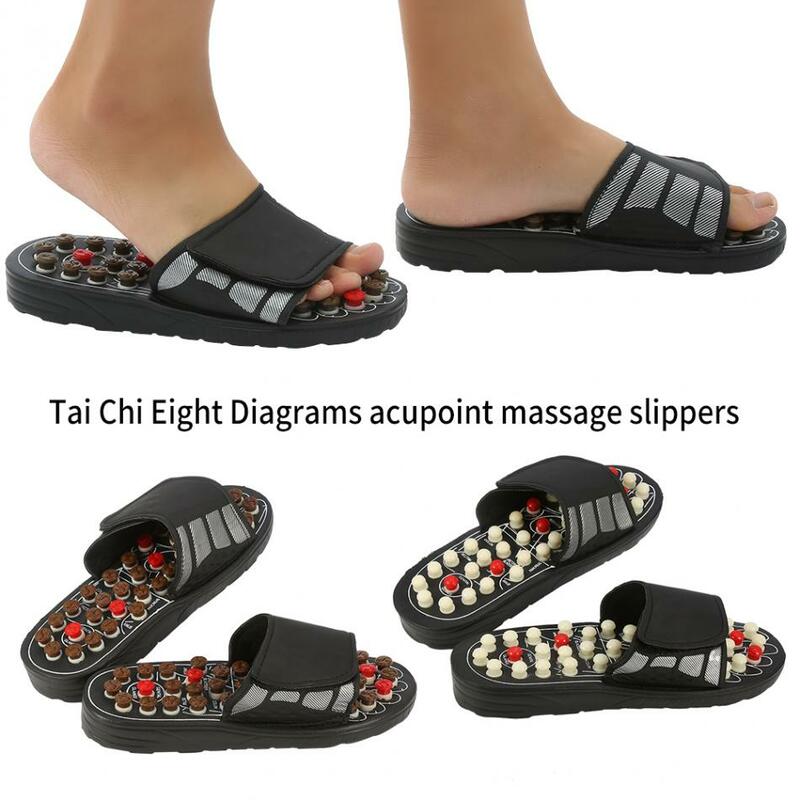 It will better stimulate and massage foot acupoints due to its specially-made silicone massage column. 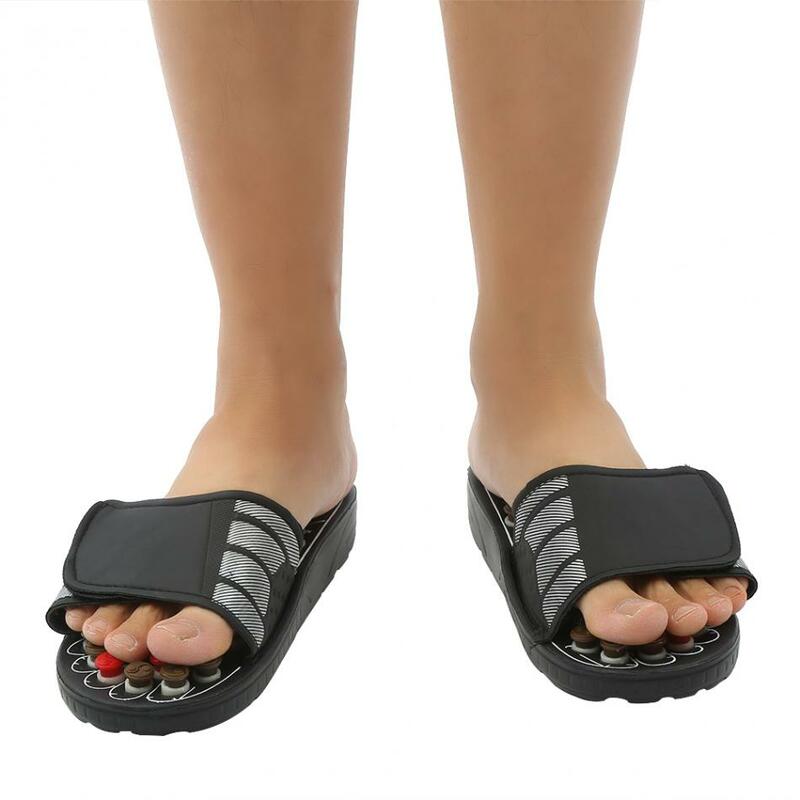 180 degree rotatable and magic tape design makes it comfortable to wear. 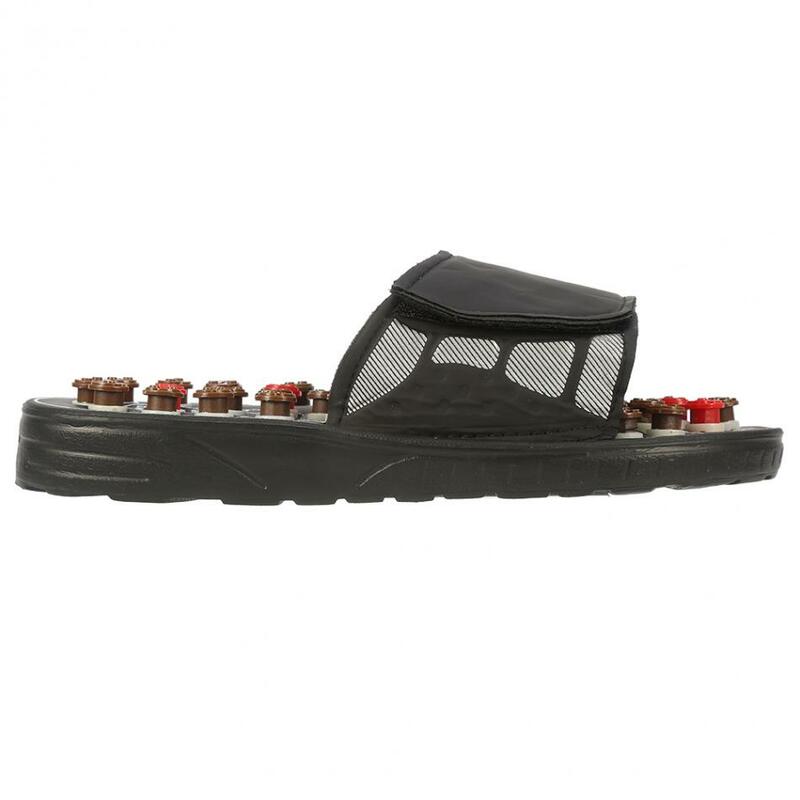 It allows free adjusting of the degree of tightness. Massaging second heart on the foot when walking every day. It has great effect in activating blood and dredging the channel. 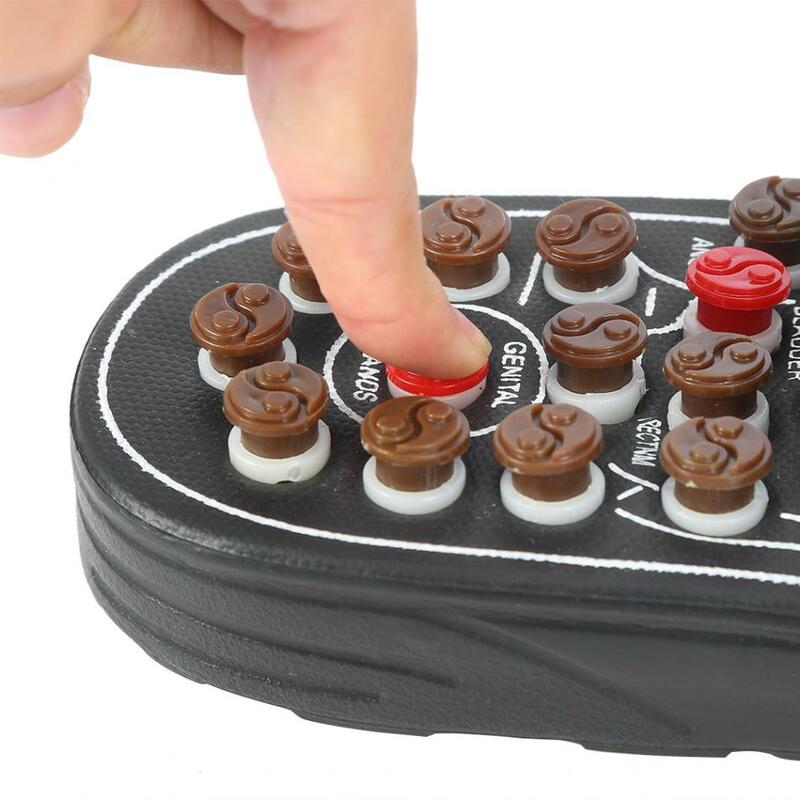 An ideal item for health caring. 1. 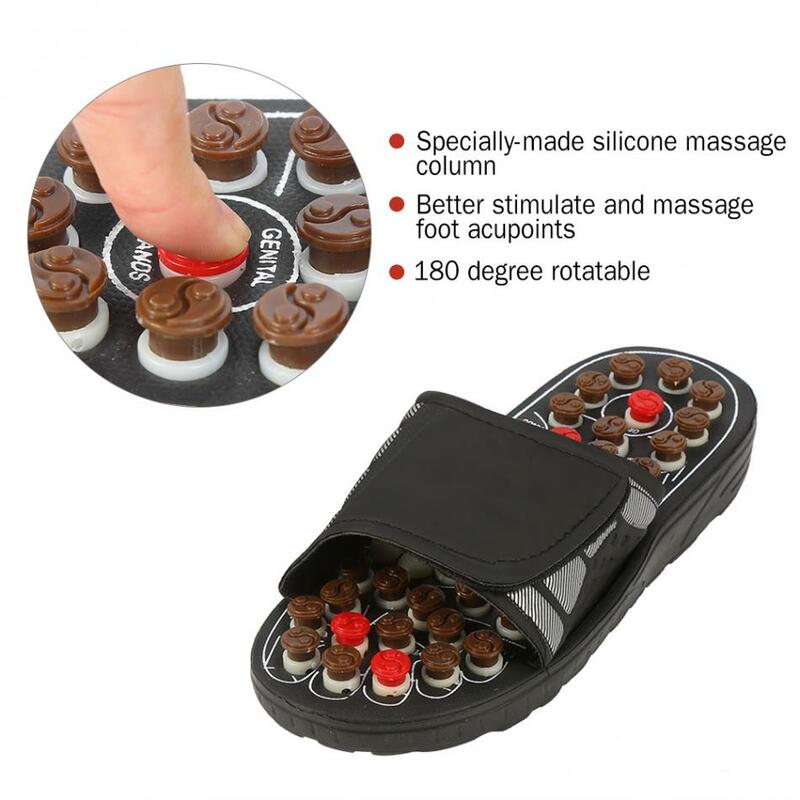 Specially-made silicone massage column. 3. 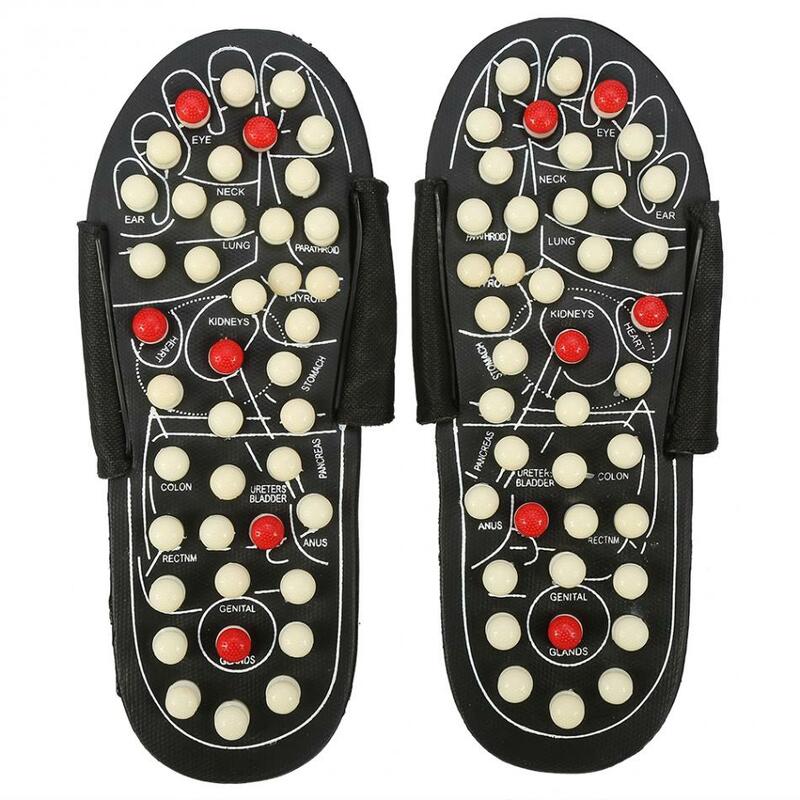 Better stimulate and massage foot acupoints. 4. 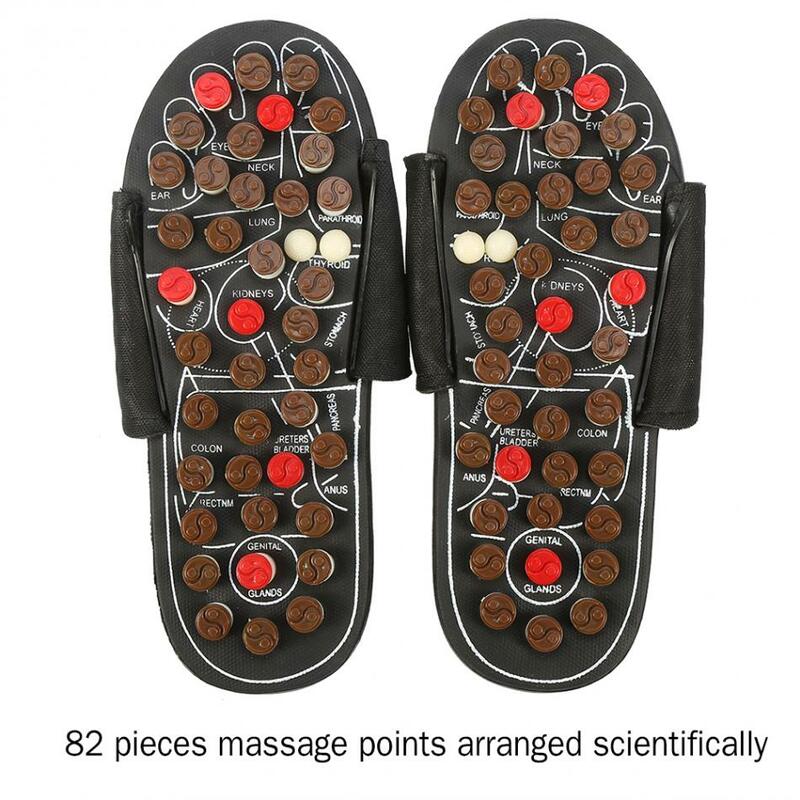 82 pieces massage points arranged scientifically. 5. 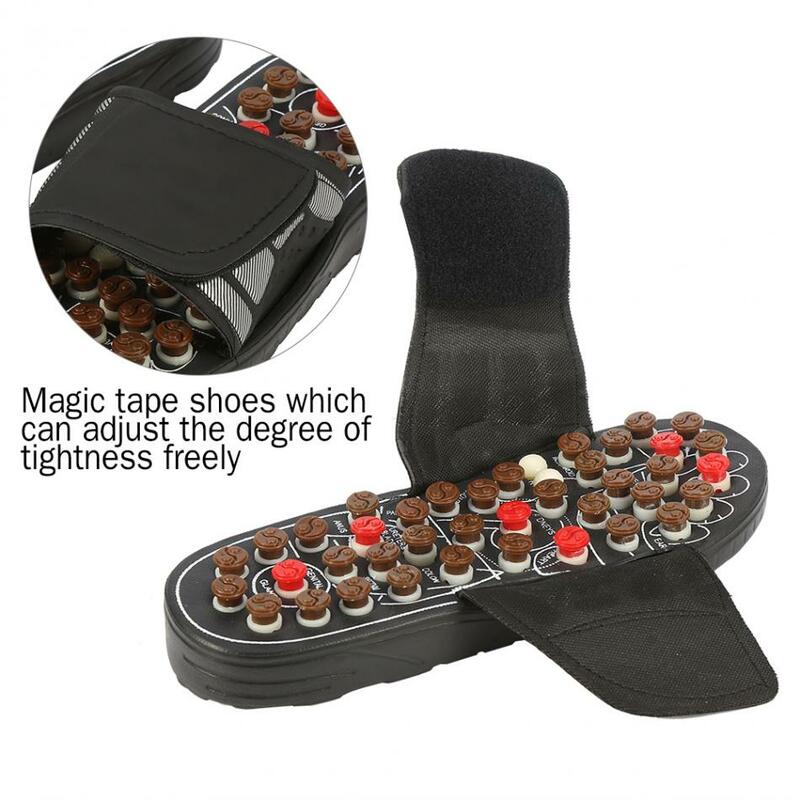 Magic tape shoes which can adjust the degree of tightness freely. We truly believe we offer some of the most best products in the world, and we want to make sure we back that up with a risk-free ironclad 30 day guarantee.